Burnwell Trees has a wealth of experience working with local authorities, housing associations, civil engineers, facilities management companies, builders, landscaping firms, management agents and other commercial entities. We are extremely responsive to emergencies, so in the event of sudden storm damage or other urgency we are there for you. All Burnwell Trees staff will treat you, your garden and your neighbours with complete respect at all times – our high standards are very important to us. We provide a comprehensive list of services for your trees and garden, see below. Our pricing represents excellent value for money, and we leave your garden tidy, clear of all debris and looking its absolute best. Working with the tree’s natural shape and form we make sure your trees are kept healthy so you can enjoy them throughout the seasons for years to come. 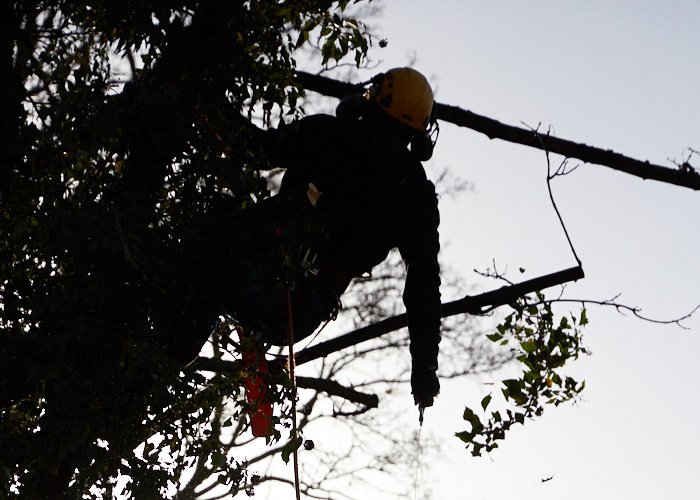 Our skilled arborists have many years’ experience caring for trees of all species, age and size. We keep our appointments, cause the minimum of disruption to your property and always clean up after ourselves. We provide advice on all aspects of maintaining your trees and a full tree care service including crown reduction, thinning and lifting, removing deadwood, pruning (including fruit trees), and installing bracing systems to stabilise weak branches. There are times when the location of a tree is not practical or where its position or condition means it requires removal. From small saplings to mature oaks we can advise on the best route to safely dismantling or removing your problem tree. Safety is our paramount concern and we take great care to avoid damage to anyone or anything. Please be aware of any Tree Preservation Orders or Conservation Area Restrictions that may be in place on your property first. We can remove the tree stump completely or treat it to prevent regrowth. 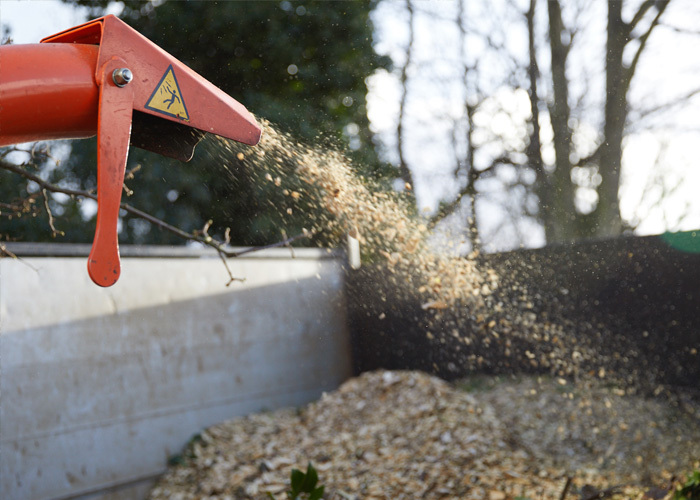 We’re equipped with a range of stump grinders that can quickly grind even the largest tree stump. When we have finished the grinding process we clear up the grindings and use them to refill the hole to leave a level finish. Should you decide not to remove a tree stump we can treat it with an Eco-Plug instead. This is a small plug thaht contains herbicide and is inserted into the stump to prevent regrowth. It is a highly effective treatment, does not effect other vegetation or trees and is harmless to animals. Hedges and shrubs bring beauty, form and structure, but like your other plants, they also need care and maintenance in order to get the best from them. With the right pruning methods and timing you can ensure your hedges and shrubs are a real asset to your property. Whatever your requirements, from an overgrown conifer needing a trim to formal beech hedge maintenance, Burnwell Trees provides expert advice based on over 20 years of experience. When ruling on planning applications, the Local Planning Authority will take all trees on or in close proximity to a proposed development site into consideration, regardless of their protected status. Whether it is for a small domestic extension or an entire new housing development, we have extensive experience of dealing with planning applications, carrying out Arboricultural Impact Assessments (AIA) and creating Tree Protection Plans (TPP). The planting of trees requires careful consideration. Your preferred aesthetic effect needs to be balanced with the tree’s own need for water and space. The right choice will bring beauty and charm for decades to come, but get it wrong and you may adversely affect the surrounding planting and even your property. We can help you to decide on the ideal tree for your needs, ensure successful planting and maintain them during the vulnerable early stages of growth. This way they quickly become established and healthy. Burnwell Trees has considerable experience of working for local authorities, housing associations, facilities management companies, civil engineers, builders, landscapers and management agents.